President Dmitry Medvedev has suggested making public all requests from officials asking judges to take control of a particular case. ­Asking judges to “take a closer look and to personally oversee a case” is a “direct violation of the principle of judicial independence,” Medvedev said during a meeting on the development of the legal system. “This is a violation of ethical, legal and constitutional norms,” he stressed. Apart from being unconstitutional such requests could also be interpreted as a lack of trust in court because they imply that judges could hand down an unlawful ruling, Medvedev pointed out. In this regard, he recalled a recent interview of the Supreme Court Chairman who said that pressure on judges is still there. He added that this practice of non-procedural requests has taken deep roots and can no longer be ignored. For many years such correspondence was closed and had no impact on the reputation of the persons involved,” the president went on to say. He noted at the same time that requests to court may not necessarily involve corrupt or illegal practices but the practice violates the rights of ordinary citizens who do not have similar possibilities to communicate with the court. 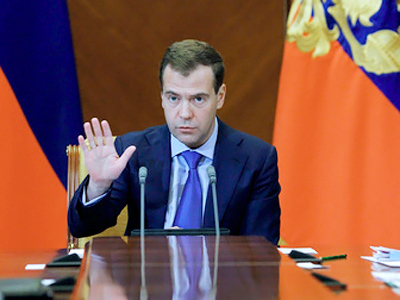 President Medvedev cited the example of the US judicial systems, where all written or oral requests to courts are recorded. “I think this is reasonable but we need to adjust it to our conditions,” he said. 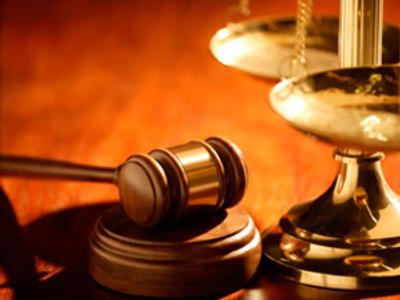 He added that the Supreme Arbitral Tribunal already publishes requests forwarded to it. 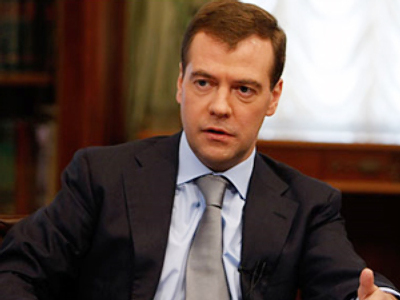 “The effect is not immediately noticeable but it is there,” Medvedev said. "Apparently, there is at least one group of people who regularly visit the page – journalists and all those interested in court activities”. So he suggested to study the work of such web resources and introduce the practice all across the country on all levels, adding that there might be a need for some amendments to legislation.